You know me, I will happily go make-up free if I think it's gonna take too long, but... if I can look somewhat good with close to no effort then I'm here for that. Which is why I may or may not have found some affordable, bull free beauty products to help me prep for spring! 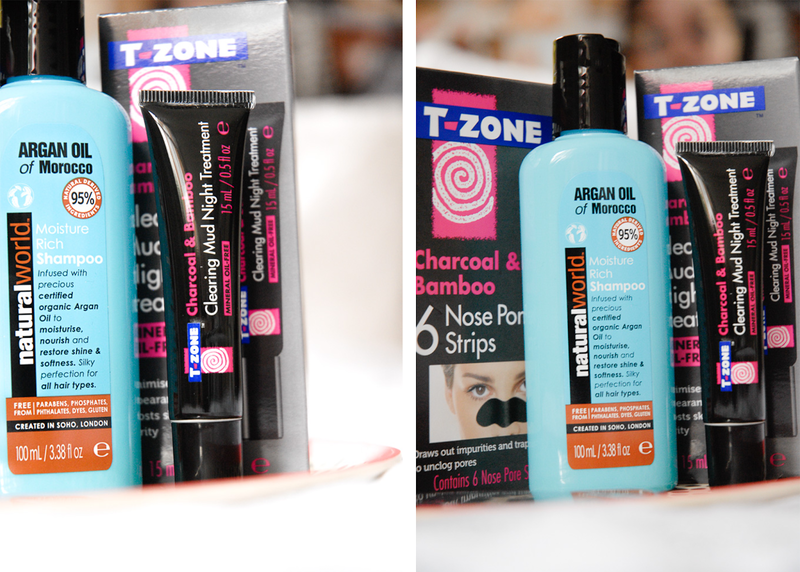 T-zone are one of my favourite brands for skincare (charcoal peal of mask? yes plz!). I always find that they are especially good for getting rid of blackheads and all those little impurities. Their charcoal and bamboo clearing night treatment worked wonders. It was very similar to Soap and Glory's "no clogs allowed" face scrub in the sense that you could really feel it working. Though it's a hella lot more affordable. I wore it for about five minutes and when I had taken it off one of my small blemishes had gone, which I wasn't expecting seeing as I had put it on for five minutes. Either this product is pure magic... or I'm just loosing my sight. Not gonna lie... the shape of the pore strips aren't the best. Its just quite hard to get into all the corners of your nose, but it worked perfectly on the bridge of my nose. Despite all this I still think it's the most satisfying thing I've ever experienced, seriously though... me and my mum were dancing around we were so happy about it. If all else fails it might be worth buying this just for the pure satisfaction of peeling them off. The shampoo wasn't the best. 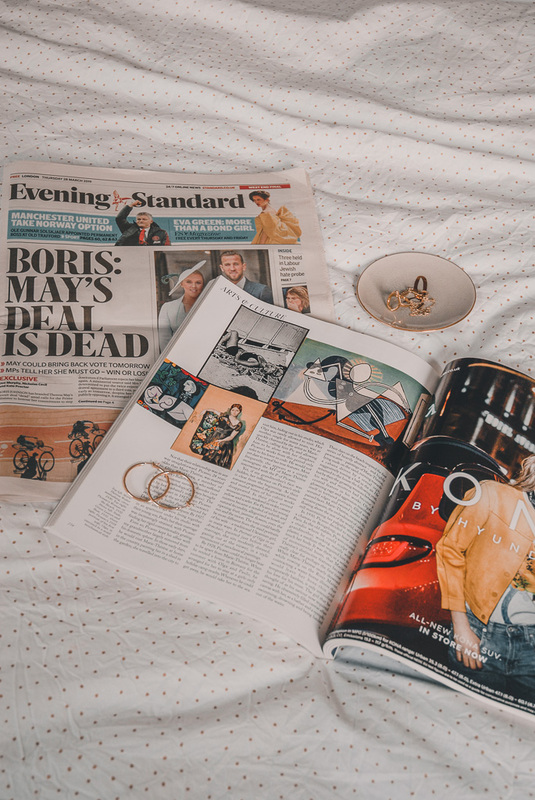 I've been using OGX's shampoo's and conditioner's for a while now and switching it up to test out Natural world's Organ oil of Morocco shampoo was a major disappointment in comparison to what I'd been using previously. I wouldn't say it's terrible, but definitely something I would only use whilst traveling because of it being perfect for travel size. So if your planning any spring getaways then it might be worth giving this shampoo a go? I loved t-zone when I was younger. They really helped with my spots. I need to try them out again! The nose strips sound really good! I usually use a clay based nose strip but these sound interesting! Too bad the shape doesn't work well! Thanks for sharing these must haves! I've never tried T-zone before, but that night treatment sounds amazing! I get what you mean re pore strips - hugely satisfying for sure! Argan oil is a saviour for my hair; especially in the summer months when it tends to become really dry.